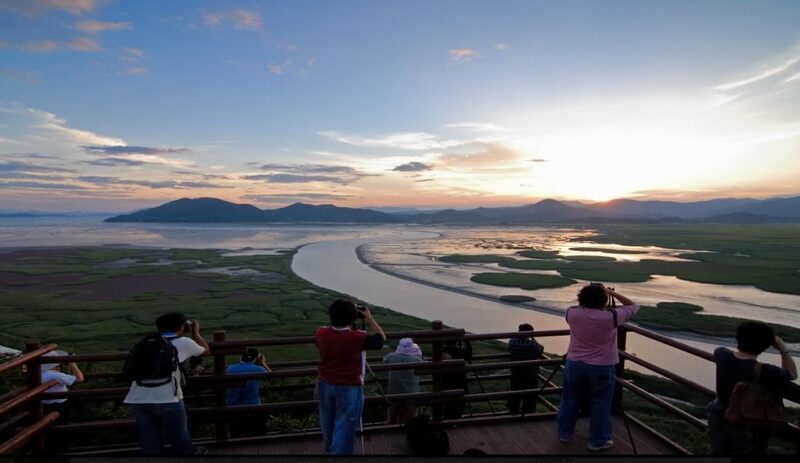 Stay at Suncheon Bay Garden Expo with BnBHero! One of biggest tourist events in 2013 in Korea is getting crowd and BnBHero is participating this great event with local residents in Suncheon city! Watch this video about ‘Suncheon Bay Garden Expo’ and make your travel plan to Suncheon as well as other cities like Seoul. http://bit.ly/ZpwIeB. You can also read more detail information about the Expo fromwww.2013expo.or.kr (click ‘English’ tap). For accommodation in Suncheon, visit our ‘Suncheon Bay Garden Expo’ special page at www.bnbhero.com. There are more than hundred of local resident’s homestay listings for foreign tourists. This entry was posted in Events and tagged festivals in Korea, Garden Expo, Jeollanam-do, Korea, nature, Suncheon, Suncheon Bay, travel planning.